Slightly higher mortgage rates did not deter homebuyers looking for a loan last week. Total mortgage application volume increased 2.3 percent on a seasonally adjusted basis for the week compared to the previous week. 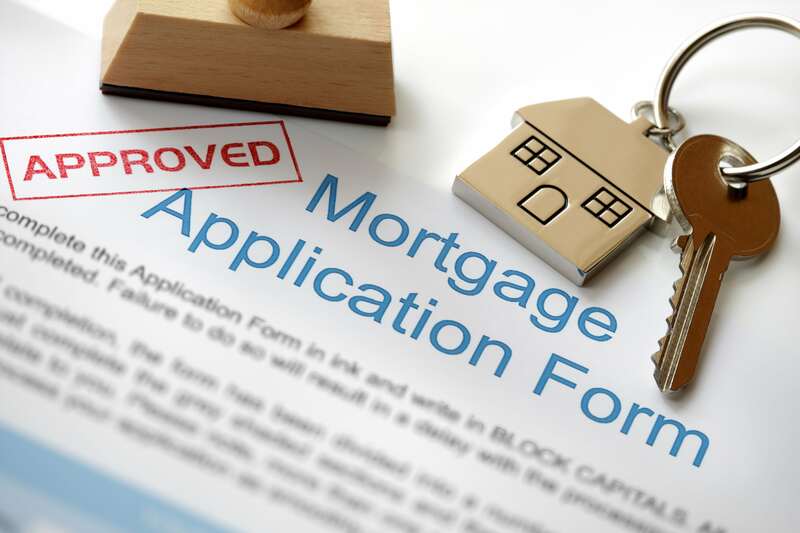 Applications are now nearly 24 percent higher than one year ago, according to a weekly survey by the Mortgage Bankers Association. Mortgage applications to purchase a home drove total volume, rising 5 percent for the week, seasonally adjusted, and 17 percent compared with the same week one year ago. Purchase volume had been weakening, despite the fact that spring is historically the busiest season for homebuying. “Purchase applications got back on track last week, resuming the level of activity observed throughout most of April and May,” said Lynn Fisher, MBA vice president of research and economics. Applications to refinance a mortgage were basically flat for the week, up just 0.4 percent. These are more interest-rate sensitive, and rates have moved off the three-year lows of a few weeks ago. The average contract interest rate for 30-year fixed-rate mortgages with conforming loan balances ($417,000 or less) increased to 3.85 percent from 3.82 percent, with points increasing to 0.37 from 0.34 (including the origination fee) for 80 percent loan-to-value ratio loans, according to the MBA's weekly survey. “The release of the FOMC minutes mid-week led markets to reassess the likelihood of a rate increase this summer, pushing the average 30 year fixed rate up 3 basis points over the week. The overall refinance index held firm, although government refinance applications fell slightly,” Fisher said. The average loan size for purchase applications reached a survey high at $307,700. This is likely due to rising home prices and the fact that most of the homes available for sale this spring are on the higher end of the market. Starter homes are in very short supply.